Individual World Championship 2018 GBR 9. European Trophy 2017 NED 14. Helsingborg Cup - Champions Trophy Qualifier SWE 3. Helsingborg Cup - Pro SWE 3. Nordic Championship 2018 DEN 1. Nordic Championship 2017 SWE 6. Nordic Championship 2016 NOR 8. 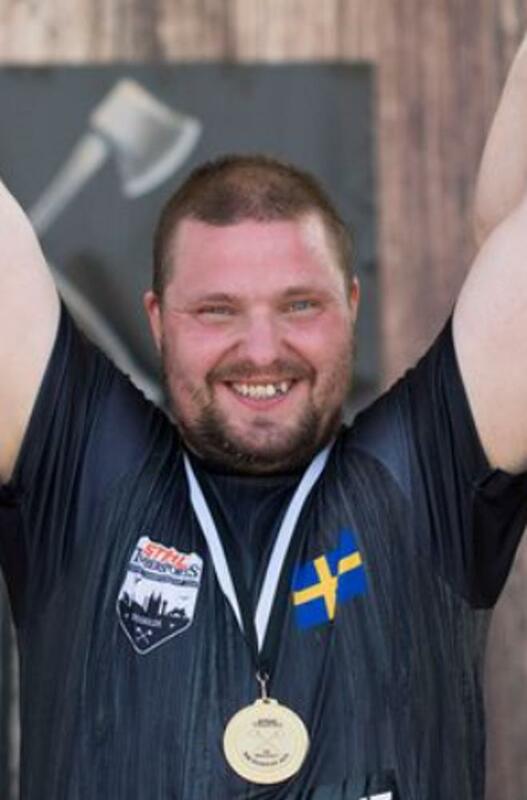 Nordic Championship 2015 DEN 6. Nordic Championship 2014 NOR 7. Nordic Championship 2013 SWE 2. Nordic Championship 2011 . 7. Nordic Championship 2010 SWE 10.